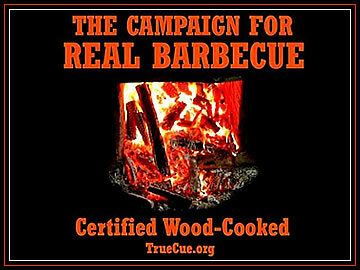 Apple City BBQ is dedicated to serving authentic pit cooked BBQ smoked slowly over apple and hickory wood. Family owned and operated! 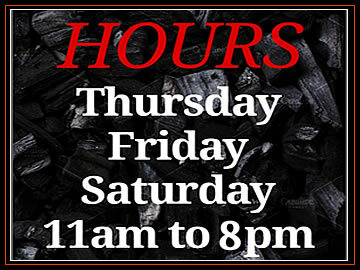 We are conveniently located on Hwy. 16 South, Taylorsville, NC. 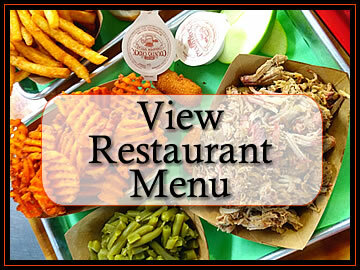 We invite you to dine-in or carry-out at our drive thru window. 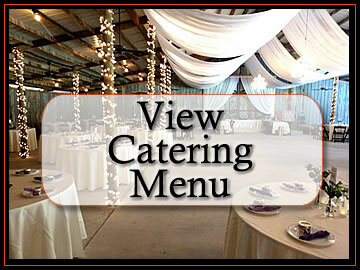 We also offer excellent catering service for all events. 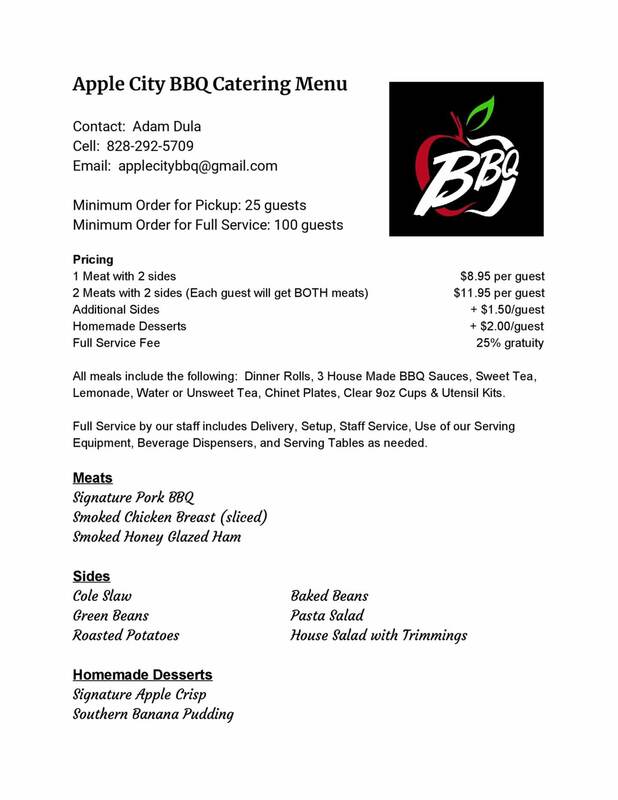 Copyright 2017 - Apple City BBQ - All Rights Reserved.